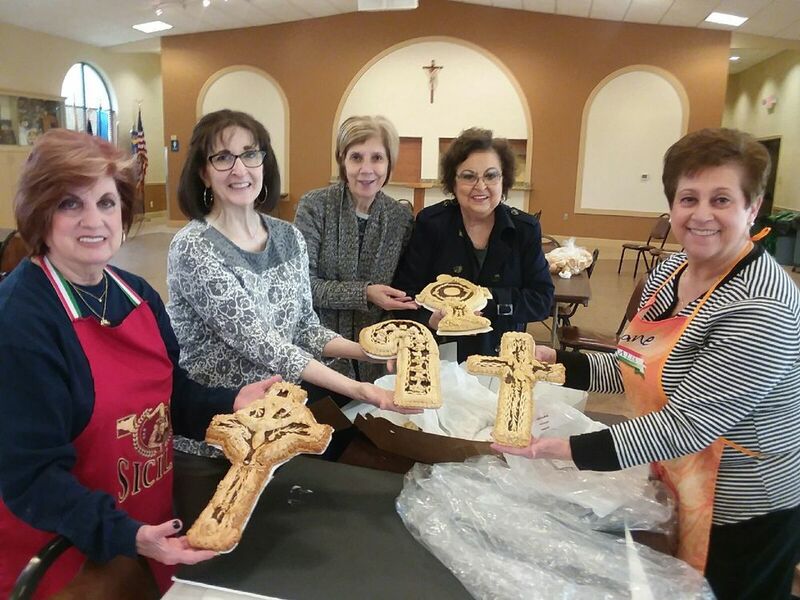 The Ladies Auxiliary aids Christ the Redeemer’s (CtR) spiritual and charitable growth, enhances the social life of parish families, promotes fellowship and love, and performs works of charity. We support various groups, including CtR ministries, CtR Youth Ministry, CtR Vocations, Christ the Redeemer Catholic School and Cypress Assistance Ministries (CAM). Ladies Auxiliary also supports the Knights of Columbus Council #8771 activities with approval from its membership. In addition to monthly meetings, the Ladies Auxiliary will help give support through CAM, Christmas Senior gift bags, supports the CtR School and Advent by Candlelight. Any practicing Catholic woman, 18 years of age and older who is interested in making a difference in our parish is welcome. 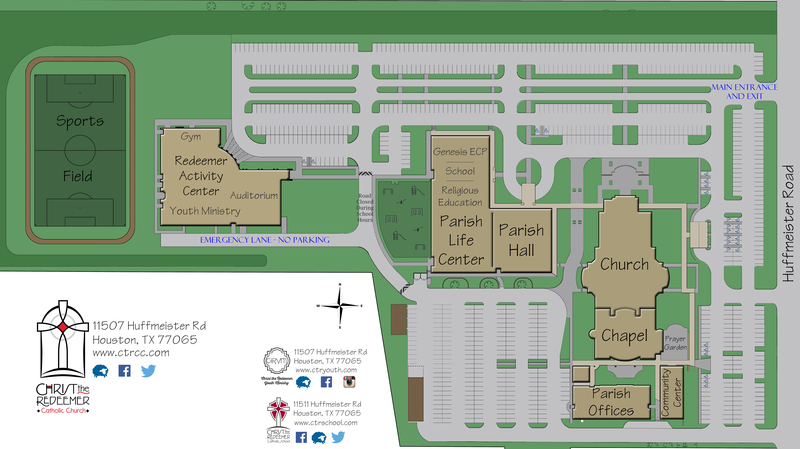 All meetings are in the Community Center, but check the bulletin for announcements as it may change. Fellowship begins at 6:30 and meetings are at 7 p.m. on the third Thursday of the month. New members are welcome anytime. Founded in 2010, our goal is to continue our growth as Catholic women and have fun at our general meetings. During the 2016-17 year, we have grown to more than 100 members and are still growing. We will continue to focus on building the group’s membership and cultivating friendships, while fulfilling our spiritual nourishment with prayers. For meeting information, contact Nancy Daues at nancy.daues@att.net. The Membership Committee promotes membership in the organization. For membership questions, contact Kay McGlamory at kay.mcglamory@allegiancebank.com or 713-668-9968t. The Steering Service Committee researchs and proposes service projects to general membership, and organizes and chairs approved projects for the organization. These projects include time, talent and treasure, so all are welcome. If you have a suggestion for service, contact Julie Klibert at jklibert@gmail.net. The Welcome Committee welcomes members and guests (by sitting at the sign-in table) at meetings and organizes members to provide refreshments for meetings, along with sending reminders to the members who will bring refreshments. Volunteer to bring refreshments or welcome guests and members to meetings! Contact Alma Carnicle at almacarnicle@yahoo.com. The Sunshine Committee sends cards to members for their birthdays, anniversaries and other occasions. Contact Suzanne Johnson at suzannetj@comcast.net. The Audit Committee performs audits semi-annually of the treasurer’s records and reports to the membership at January and July meetings. Contact Cherrie Cavestany at rlcavc@sbcglobal.net. The Historian compiles a permanent record of the organizations activities with photos, videos, etc. Contact Kathy Kenny at kkenny1949@comcast.net. The Fundraising and Donation Committee researchs and proposes fundraising projects to general membership. They organize and chair approved projects and request donations. These projects could include time, talent, treasure or any combined from individual members and/or the organization. Contact Lynn Gondesen at lgondesen@att.net and Kim Suarez at kim@Xpresstel.com.